Kim Pitaniello is your Front Range Real Estate expert. Kim is one of the most respected real estate professionals in the Colorado Front Range and nationwide. That’s because she is dedicated to offering her clients detailed, superb customer service. Specializing in Douglas, Arapahoe, Jefferson, Adams, Denver and Elbert Counties. Kim and her husband Chris moved to Denver in 2003 from California. 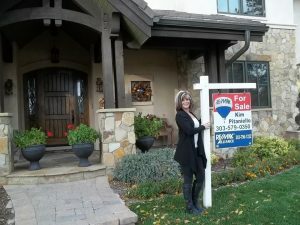 Kim obtained her Colorado Real Estate License in 2004 and began her business helping relocation clients find their homes in the Denver Metro area. Since 2004 Kim has grown her business and has sold over 3000 transactions resulting in over $500 million in sales volume. Kim is one of the most respected Real Estate professionals in the Denver Metro Area. Her attention to detail, superb customer service and marketing skills have led her to be one of the top brokers in Denver. 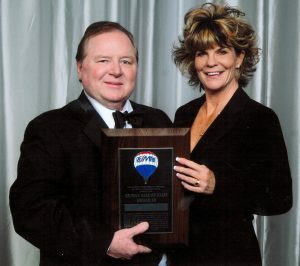 Kim has received the RE/MAX Hall of Fame award and the Circle of Legends award. She has also been recognized as the top producer in the Wall Street Journal and Lore Magazine. 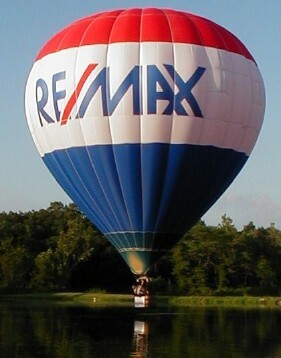 The Platinum Club Award is given to RE/MAX Sales Associates whose paid commissions in a given year totaled $250,000 to $499.999. The Chairman’s Club Award is given to RE/MAX Sales Associates whose paid commissions in a given year totaled over $500,000 to $1 million. The Diamond Club Award is given to RE/MAX Sales Associates whose paid commissions in a given year totaled over $1 million. The Hall of Fame Award is given to RE/MAX Sales Associates who have earned in excess of $1 Million in paid commissions within the RE/MAX System.